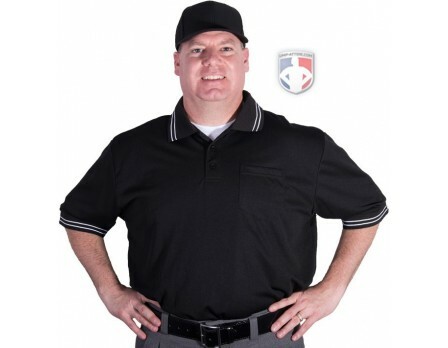 The Smitty Pro-Knit Umpire Shirt provides professional performance, durability and comfort. 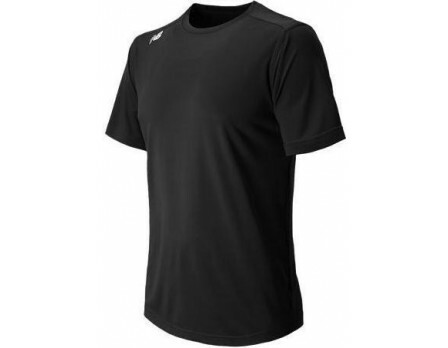 Moisture management mesh fabric keeps you both cool in summer games and warmer in cooler games while maintaining its shape. Great durability and looks good! Like nearly every Smitty product I have bought this is a nice umpire shirt. Good quality at a great price point. Fits well, easy to care for and is a great color for those hotter days. Great shirt and cream is a summer standby in my book! Was VERY IMPRESSED with the quality of shirt! GREAT VALUE, too! Will definitely order more shirts, etc. 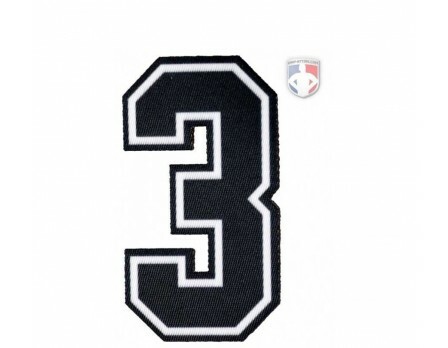 from Ump-Attire.com. 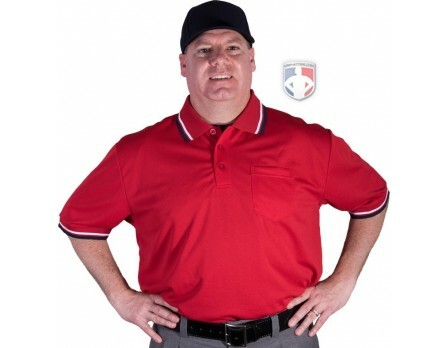 Great looking umpire shirt. Great price. Thank you UMP-ATTIRE.COM! 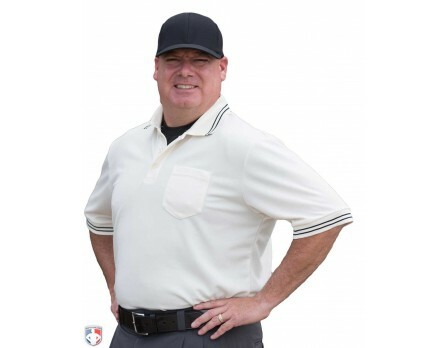 Have multiple umpire shirts in each color for tournaments. Great shirt for the price. Great hot weather umpire shirt and well made. Great umpire shirt! 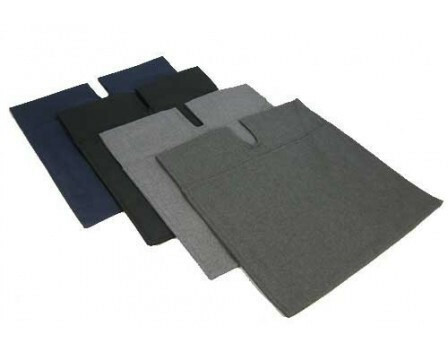 Comfortable and durable! 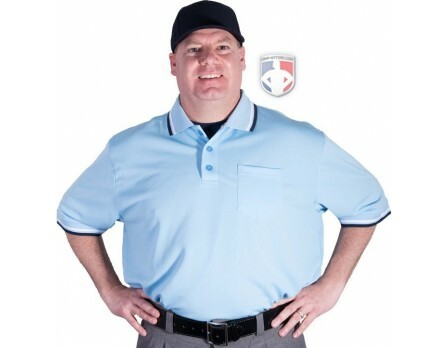 Very durable and comfortable umpire shirt. Great fit and looks professional. Very lightweight allowing me to wear an undershirt as well when doing the plate. Great umpire shirt for the price, very comfortable and looks professional. Love the shirt - it is an upgrade from other places I have purchased shirts from. I will be buying all of my shirts from here from now on. This is a good product. 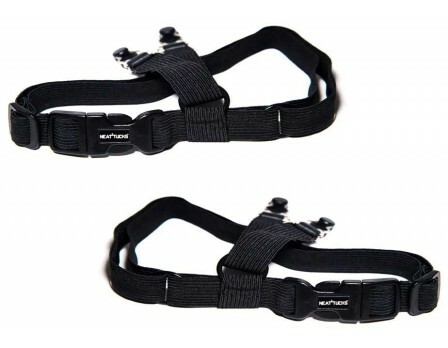 Bought this for one of my crew members, and he says it is very comfortable for him to wear on the field. Easy to breathe, and the price was hard to beat for this. I highly recommend this product. This umpire shirt is awesome! Very lightweight and gives a little bit of extra room for my chest protector. Looks very sharp out there in the field. Other than the Majestic Pro-Style shirts, these are definitely the best shirts on the market in my opinion. 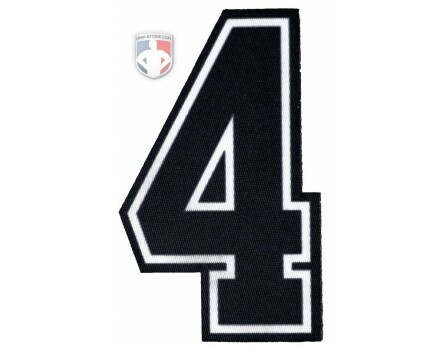 I use them in all high school and college level games. Not only do they breathe well, but they clean up nicely and the collars stay sharp for a very long time. They are definitely made with the idea of shoulder pads underneath, so at 6'0 185 lbs, I still wear a medium and have plenty of room to spare. Smitty is a awesome brand and I highly recommend them. Delivery was fast and accurate. These Smitty shirts are the best on the market in my opinion. They are heavier than the open mesh designed shirts, but still breathe nicely. I also don't feel like I'm getting sun burned through the shirt when I wear them, unlike the open mesh shirts. With a performance undershirt underneath I have no problem umpiring all day out in the 103+ degree Texas sun.